I DON’T RECOGNIZE THIS ONE. I MUST STOP HAVING CHILDREN. Fabulous! 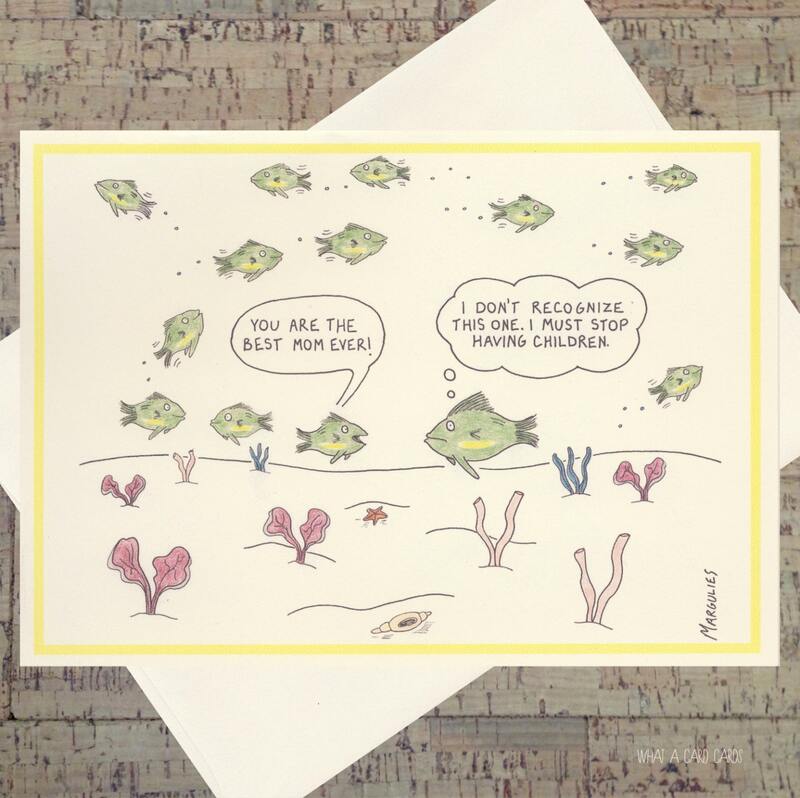 Great cards and great seller!!! !